WebKit Hack. FillDisk localStorage Flaw. 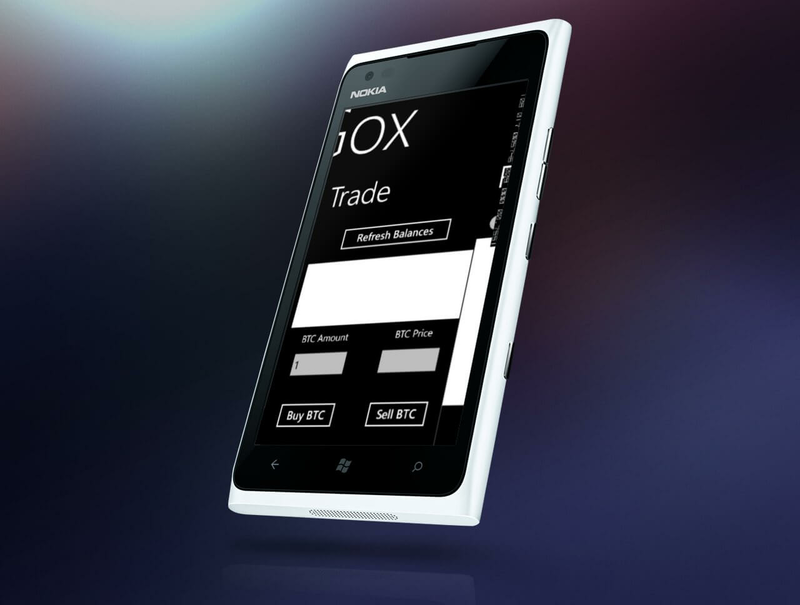 Now having a Windows Phone, I looked for a mt.Gox App, and found nothing. So I decided to make one. I have currently submitted for beta and am doing some testing. 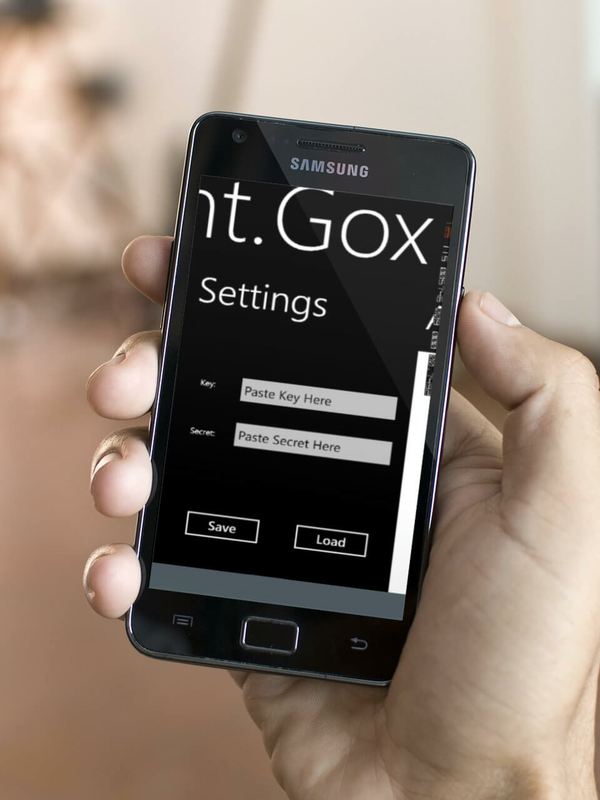 If anyone would like to test this app, please contact mtgox.dev@ganey.co.uk and I will select some people for the beta. Full release should (hopefully) be within the week. I'll update here when I have the App approval and such from Microsoft. So, I completely forgot to update my rPi. It's been up for a while now, as you can see down the bottom left (sometimes it might display loads of errors, my regex isn't always perfect). It's been chugging away, computing small things, streaming my media around the place for me without any interventions at all. Crontab seems to have died, however i'm hoping the update will fix this.The 100 odd updates actually saved me some space rather than used more which I guess is a good thing. et me show you which method "Hacker..." uses to get source of the config files of your website for example wp-config.php and I will show you how to prevent this. Did you hear that CISPA is back? The misguided, anti-privacy bill -- defeated last year by a huge public outcry -- has been reintroduced in Congress. So, I was having some screen issues with my HTC Mozart where unlocking was a problem, and occasional screen freezes. After browsing through the xda-developers forums, I came across several posts which I pieced together to get my phone back to where it was. Warning! I accept no reponsibility for any loss / damaged to your phone. You do this at your own risk. Read the xda-developers forums in the HTC Mozart section for more information. So, bitcoins seem to now be increasing week by week on mtgox. Late last year they sat around £8 GBP, currently they stand at £17.49 around two months later. Now that, is a pretty good increase. I'm not keen on playing with real money in a kind of stock / shares market, so I started with around £4 when the market crashed a while back, and now stand with nearly £30. For some reason my Acer aspire 5750 decided to stop working. All windows related networking died. I couldn't browse the internet, nothing would connect, except, i could ping? I don't understand it either. I could ping websites, and that was as far as my networking got, i tried wired, removing the drivers, everything, nothing worked. I've just spent the last 2 days, backing everything up, restoring the laptop to factory, and am now putting everything back.